You take great care in every detail of you bike; right down to the squeaky clean mirrors. Agents at Michigan Insurance Group understand that the details matter. That's why they'll build a package to fit your bike. 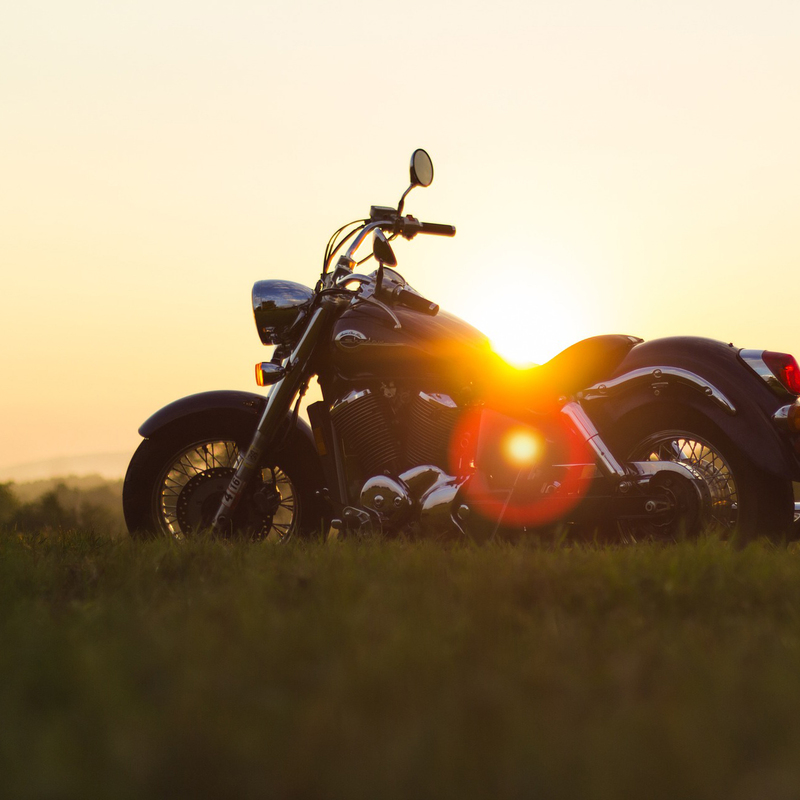 Motorcycle insurance can be built to protect you on and off the open road. Does your Motorcycle Insurance do this? If your safety apparel is damaged in a collision will your insurance pay to replace it? Is your motorcycle less than 2 years old? 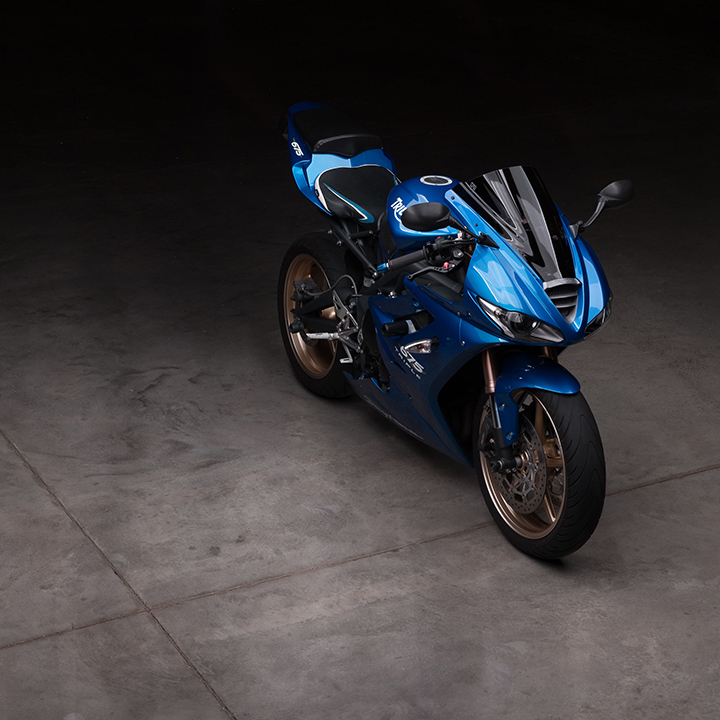 Does your motorcycle insurance offer a replacement cost provision at no additional charge when you purchase collision and comprehensive coverage? Are custom parts on your bike covered? Do you have free Roadside Assistance or Trip Interruption if your motorcycle breaks down?